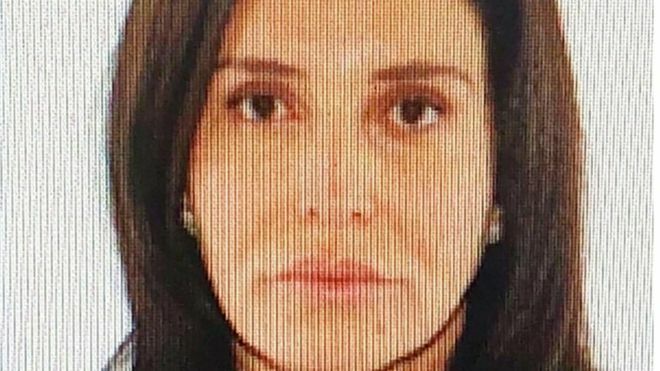 A woman fighting to keep her £11.5m London home, after becoming the first target for the UK's new anti-corruption law, has been named as Zamira Hajiyeva. Mrs Hajiyeva - who is originally from Azerbaijan - lost a legal battle to stay anonymous after the media argued the public should know the full facts. The wife of a former state banker spent £16m in Harrods over a decade. She also bought a house close to the store - and a golf course in Berkshire. The High Court has ordered her to explain the source of her wealth - and she risks losing her property if she cannot do so. Mrs Hajiyeva's lawyers said the UWO "does not and should not be taken to imply any wrong-doing", by her or her husband. They have applied for permission to appeal against the order. A UWO is a new power which has been designed to target suspected corrupt foreign officials who have potentially laundered stolen money through the UK.